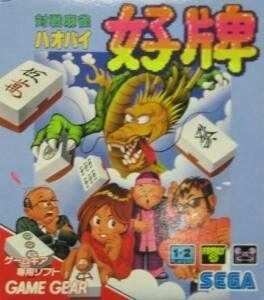 Popular Game Gear Mahjong series with an intriguing roster of characters with which to lay down tiles. Brand new. 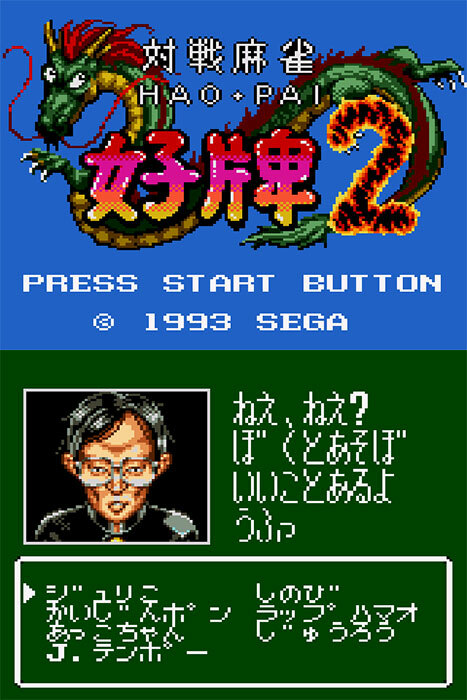 Part of the Meisaku Collection.